Freevo is an open source HTPC media centre. It integrates PVR / DVR functionality along with music, video, gaming, home automation and more. It is written in python and uses existing popular software such as mplayer, xine, vlc and skype. 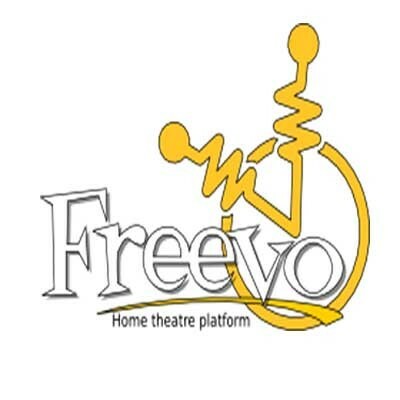 Freevo also provides access to popular services such as YouTube, Flickr, Apple trailers, IMDB, Hulu Desktop and more through integrated plugins. Primarily aimed at the Linux platform it is also possible to run on OSX and for the determined on Windows. It can be controlled via keyboard and mouse, IR remote, network app or through it's web interface (Android and IOS apps are planned). Freevo can record and display TV from multiple sources (analogue, DVB-C/T/S, set top box via composite with IR blaster). You can pause or rewind live TV and schedule recordings via the on screen EPG or remotely via a web interface.